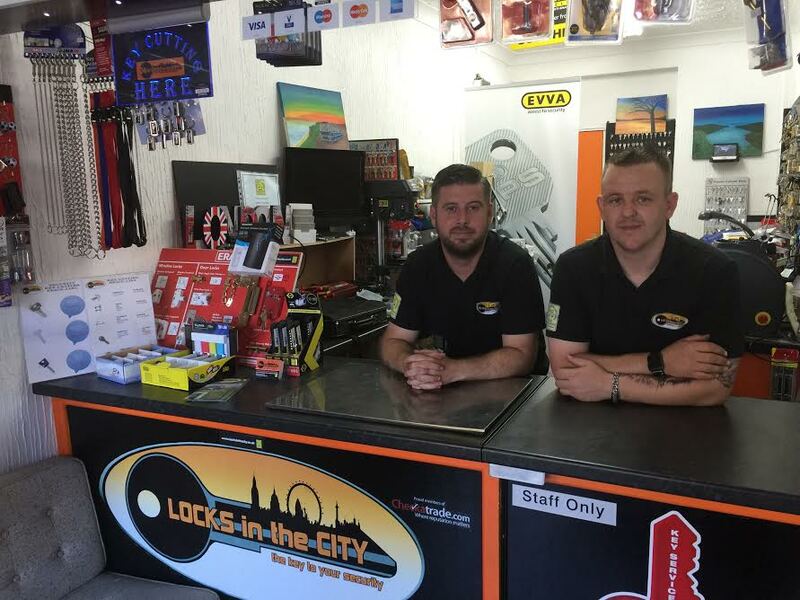 Locks in the City, your local locksmith Welling Company. 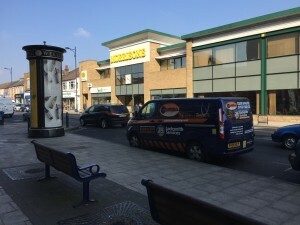 Welling being in the borough of Bexley, Kent. Locks in the City will respond to all call outs quickly. As we are local. We can fit locks to comply with the current BS3621 Insurance approved specification. Making your home, and place of work more secure. This in turn could even save you money on your insurance premiums. As we are uPVC lock specialists, Locks in the City can upgrade your current cylinder locks, to a high security version. Within our comprehensive range of locks, we offer anti-snap, anti-pick and anti-bump options. We offer a on-site key cutting service. For your convenience. Knowing that your newly cut key, fully operates your lock properly. Call Locks in the City today. 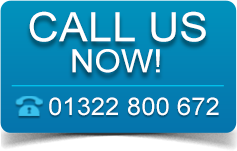 Call 07921 000672 for a fast and friendly response. As the Local Locksmith Welling go to Company. Our locksmiths are fully insured and are members of the Master Locksmiths Association. This means our team have been inspected, vetted and approved, as fully qualified by the MLA.